The next two chapters in The Silmarillion – strategically placed in the middle of the book – offer a descriptive glimpse into the lands of Beleriand and the establishment of the Noldor and the other races. 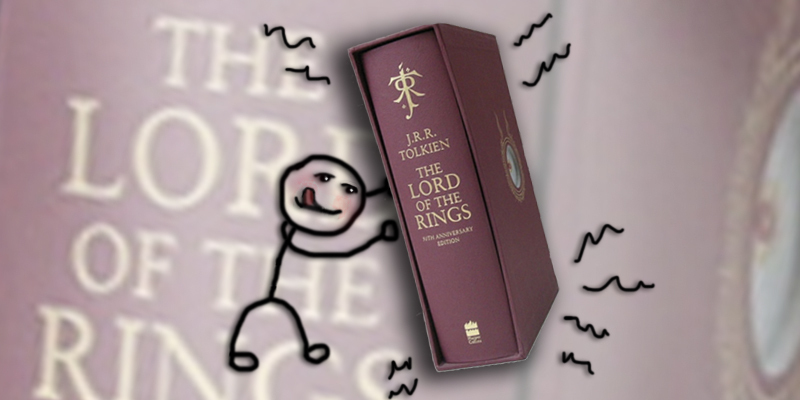 They are not complex chapters to deal with, but the intricate details with which Tolkien describes every waterfall, shrub, lowland and grain of earth, might feel slightly overwhelming. Maps, maps, maps. 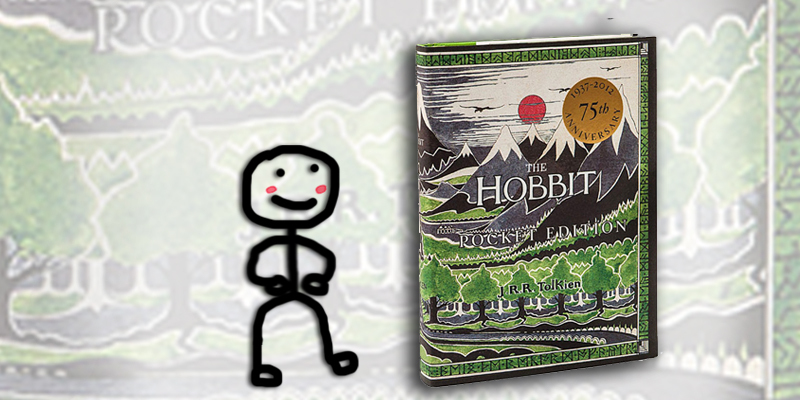 After ‘The Hobbit’, the journey to Middle-earth just got even more complicated and intricate. This time, you will be introduced to a whole new set of characters, places, environments, creatures – you name it. 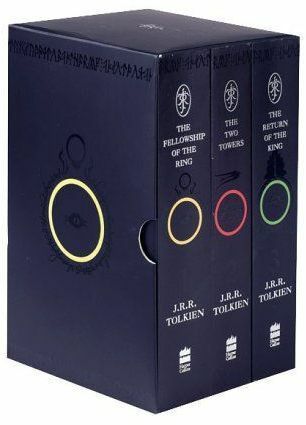 In the coming posts, I will hopefully try and provide a quick explanation on how to tackle the three major books by Tolkien. These will be primarily targeted to anyone who has yet to start reading the works and whilst I’m offering my own opinions on the subject, anyone is free to submit their own thoughts here! – So where to begin?